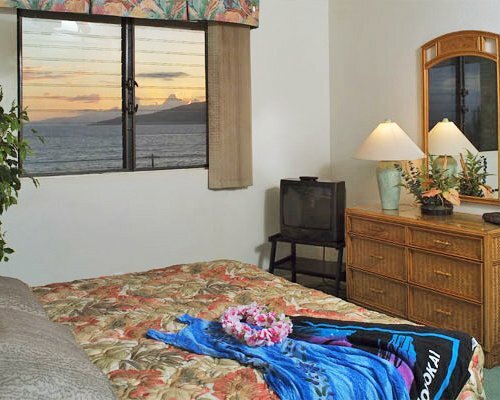 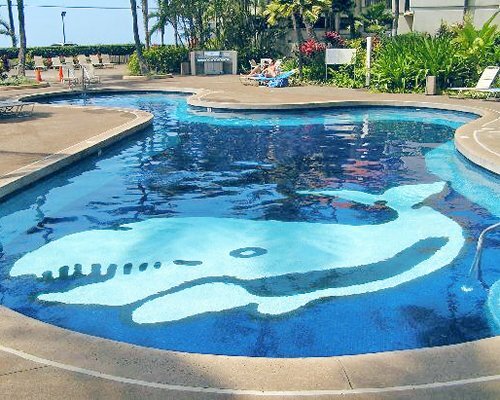 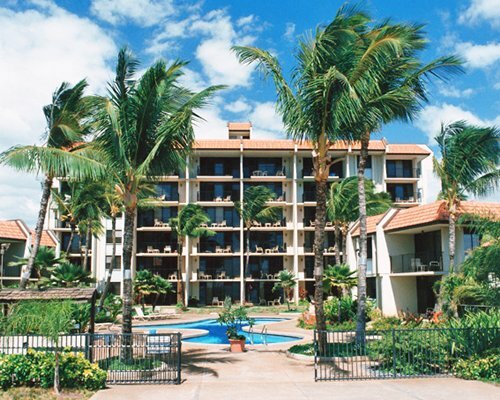 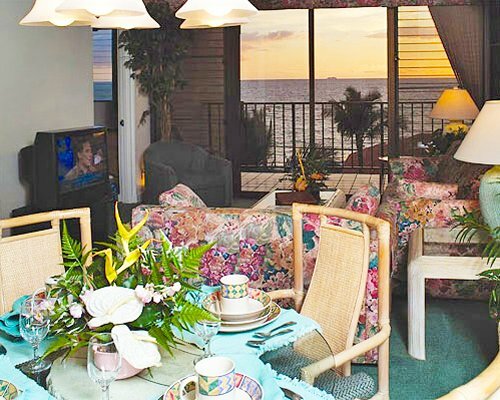 Situated on the southwest coast of Maui, the Maui Beach Vacation Club offers tastefully decorated one- and two-bedroom suites. 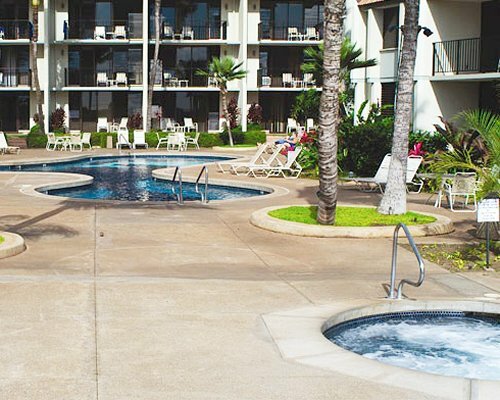 On-site amenities include a swimming pool, whirlpool, barbecue grills activity desk, and restaurant. 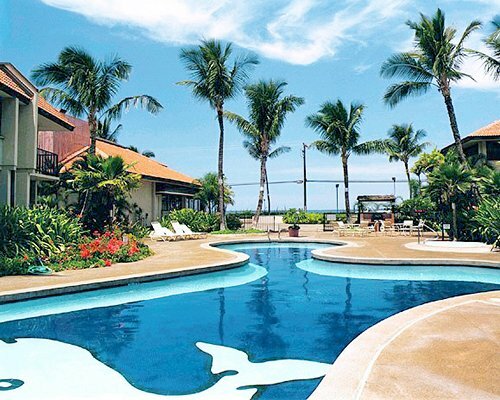 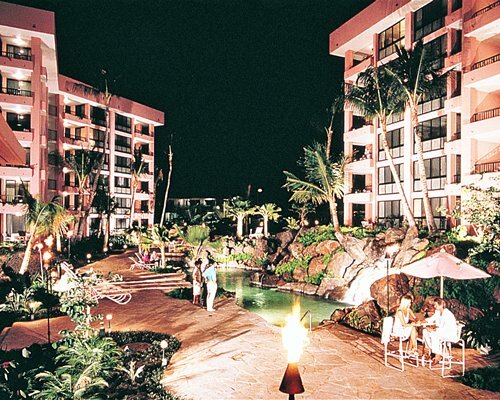 Nearby are numerous shopping centers, golf courses, and all water activities. 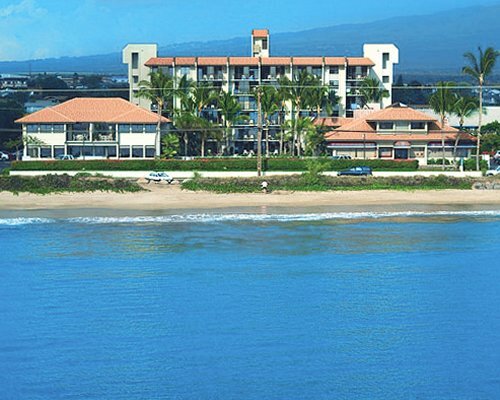 The resort's convenient location provides easy access to Maui's many attractions, including the 10,000-foot dormant volcano Haleakala and the 50-mile road through a lush tropical rain forest to "Heavenly Hana."